Alternative Seating | Child Therapy Solution | East Midlands : Children's Therapy Solutions Ltd.
Are you and your child’s school prepared?!?! So far this link has been reached by 6,141 people, and I thought it would be great to discuss all the options further. Cassie posted the original article which was aimed at teachers to support children’s seating in classes. These have both worked fabulously for the children. They are now increasing their ability to stay on task at circle time, as well as during table top work. The Zuma rocker provides linear movement which is calming for our vestibular system. This can help children regulate when over stimulated by a busy classroom environment. We hope this helps you in preparation for the new school year. 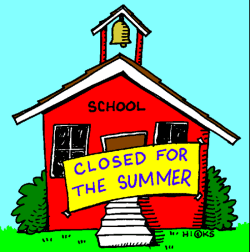 Please keep an eye out, as I am sure we will be posting more transition discussions over the summer holidays. If you try out any resources or ideas from this page, please let us know your thoughts as we love to share ideas.